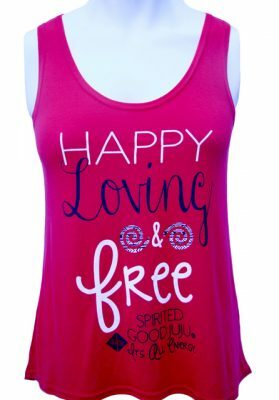 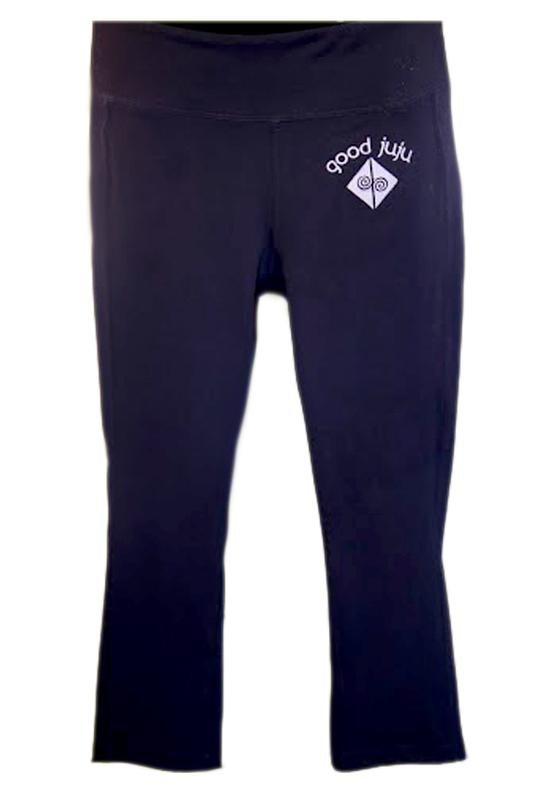 Our Good Juju Yoga Pants are fantastic and flattering! 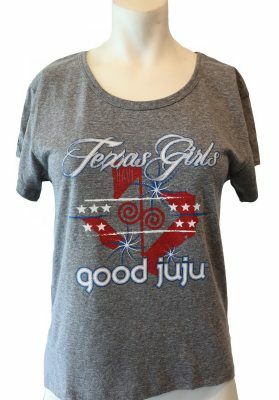 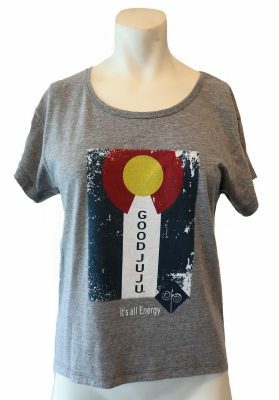 The front left hip proudly displays the Good Juju name and energy symbol/logo. 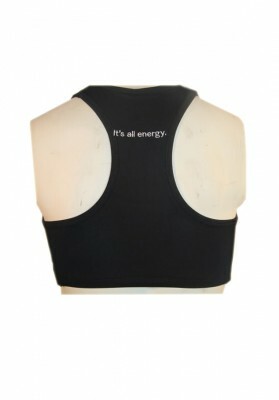 The back waistband is embroidered with It’s all energy. 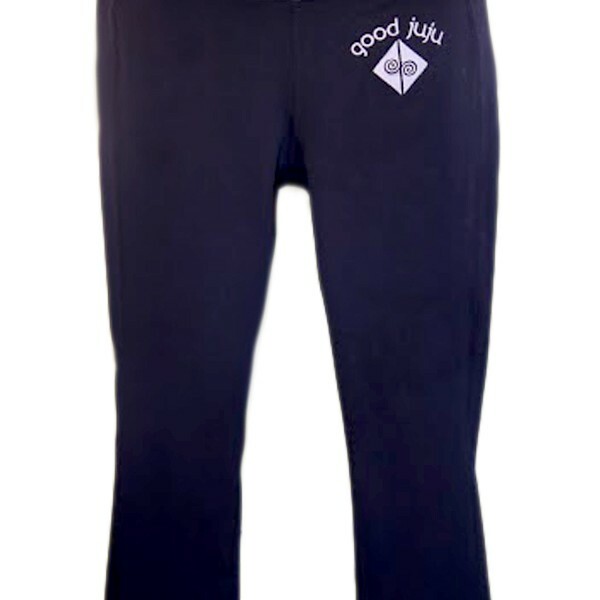 These fashionable pants are cropped and they are a must in every wardrobe!